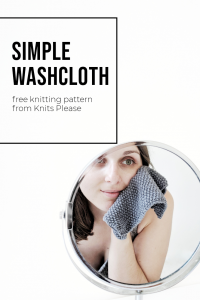 When you sign up to the Knits Please email newsletter, you’ll receive the free knitting pattern for this simple washcloth, straight into your inbox. 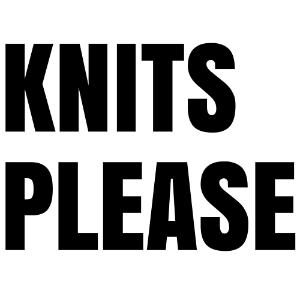 It’s the perfect project if you want to start making instead of buying, and it makes a lovely gift, too. Plus, it also includes a pattern for little make-up wipes if you want to step away from the disposable kind!